Lynk Labs designs and manufactures patented AC-LED technology devices, drivers, and system solutions. Lynk Labs Inc. is an industry leading OEM supplier and partner for Patented low voltage and high voltage AC-LED technology. 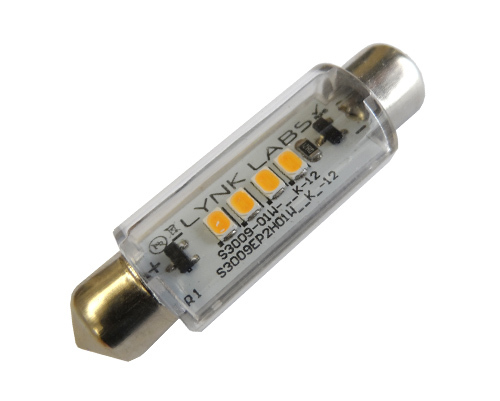 Lynk manufactures and supplies AC LED components including assemblies, COB’s, AC LED drivers and system solutions. 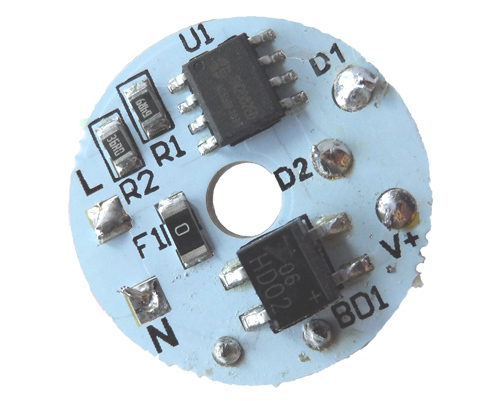 AC LED technology delivers cost advantages and better lighting infrastructure compatibility for LED lighting systems. Lynk also offers licensing opportunities for some of its patented technology into certain markets, applications and lighting systems which can include MR lamps, Direct Replacement Tubes, Downlights, Track Lighting Systems and more. 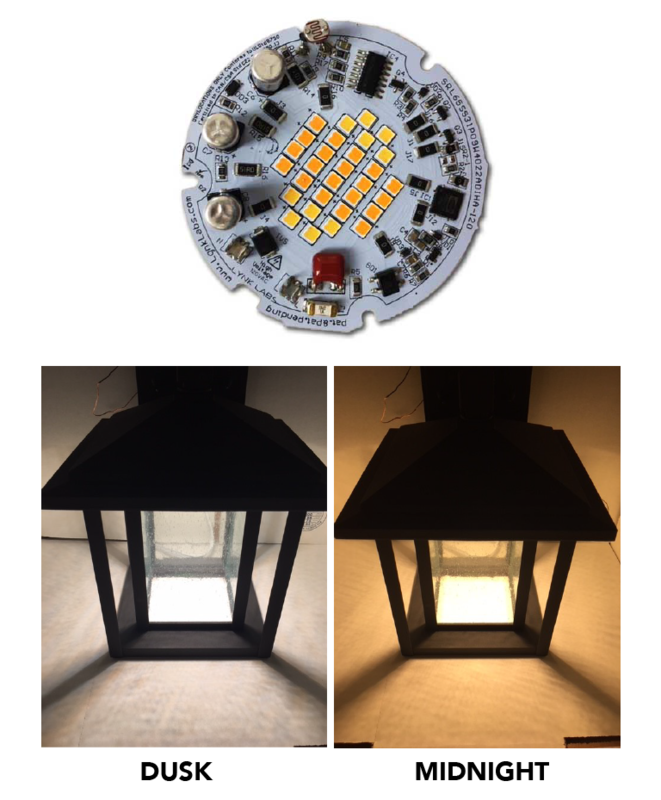 AC-LED based products are rapidly becoming a mainstream technology for all lighting OEMs in high volume new and direct replacement LED applications. 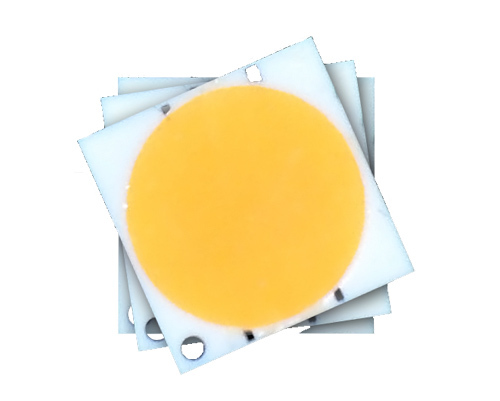 Some of the main advantages our AC LED technology provides includes reduced total cost of BOM, Assembly, Freight, Higher Reliability with Lower Warranty replacement costs, faster design time and time to market. 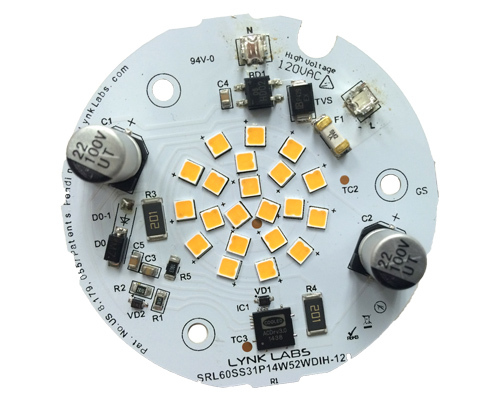 Contact Lynk Labs to learn more about how AC LED technology can improve your bottom line. Designated trademarks and brands are the property of their respective owner.